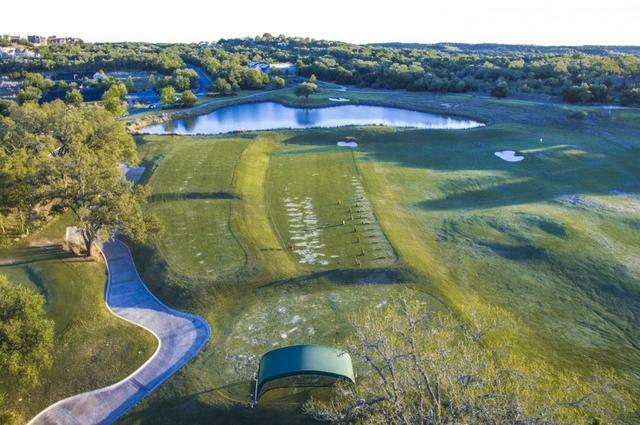 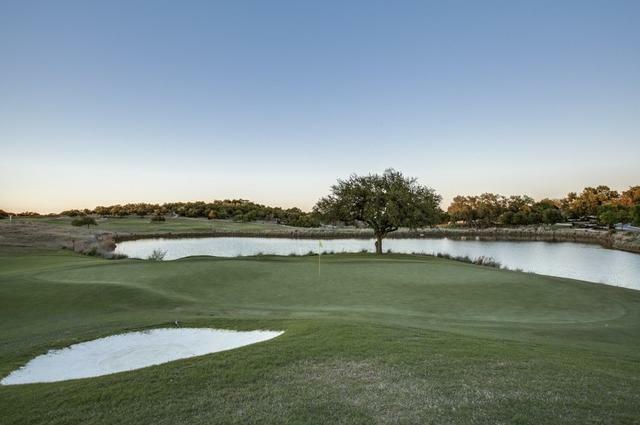 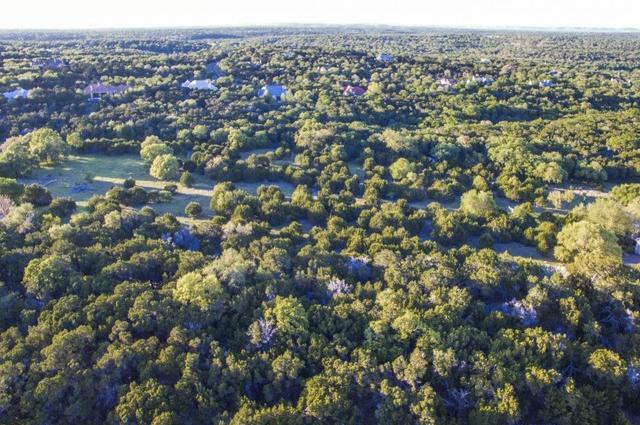 HUGE PRICE REDUCTION~Beautiful large 5 acre lot with near the entrance and Clubhouse. 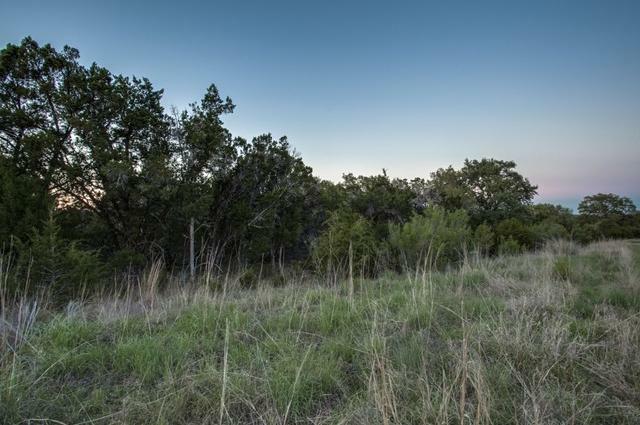 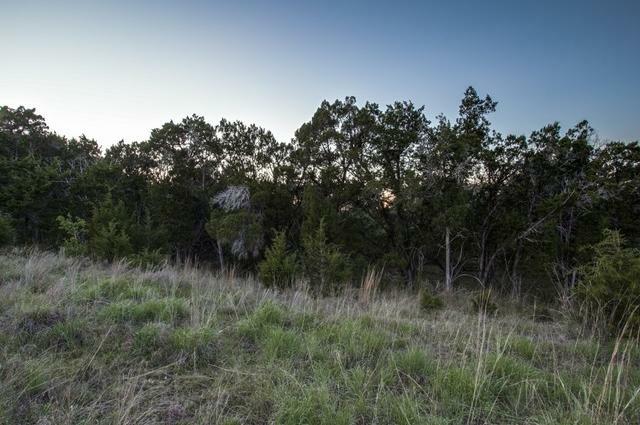 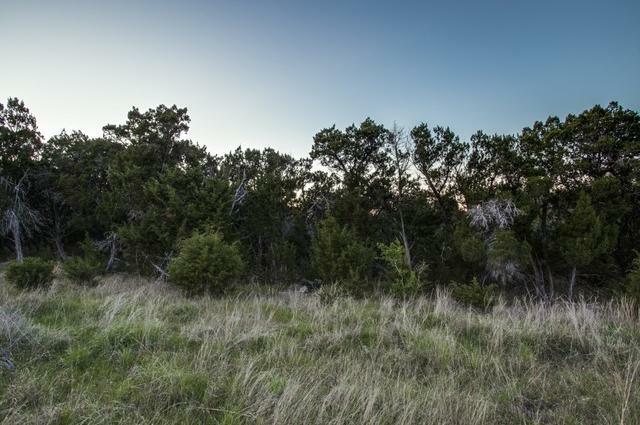 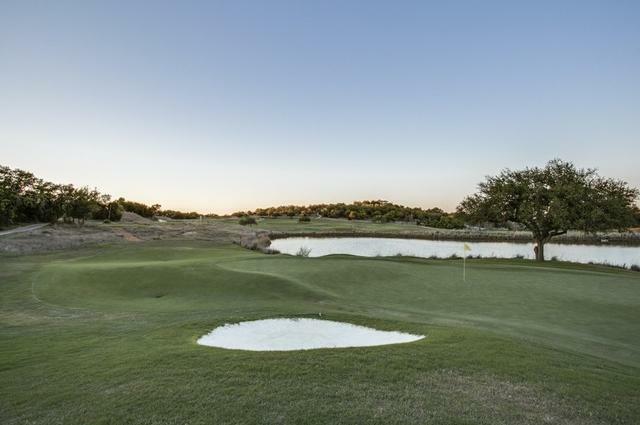 Incredible Hill Country views of twin sisters nearby. 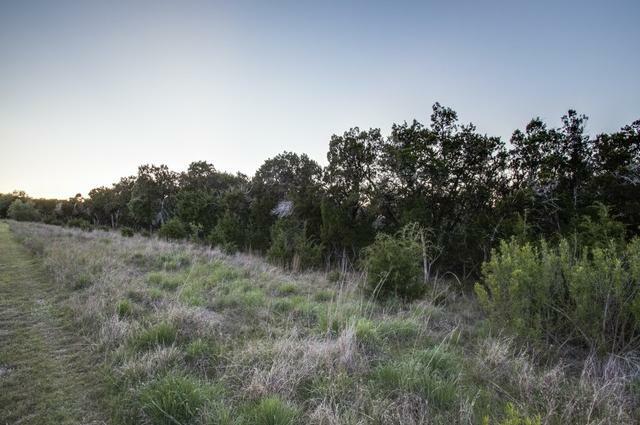 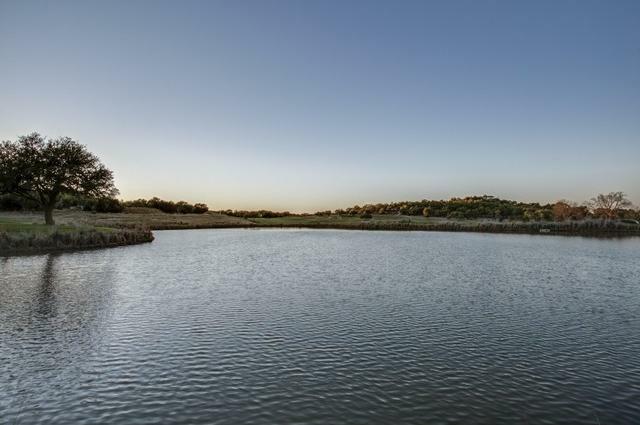 Enjoy a glass of wine next to the tranquil dry creek that is situated at the back of property while you watch the sunset. 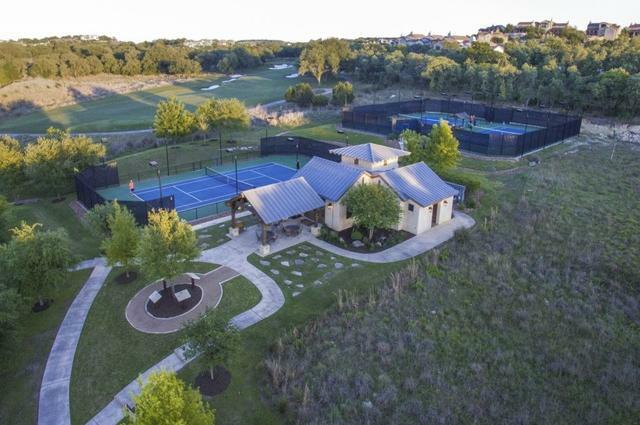 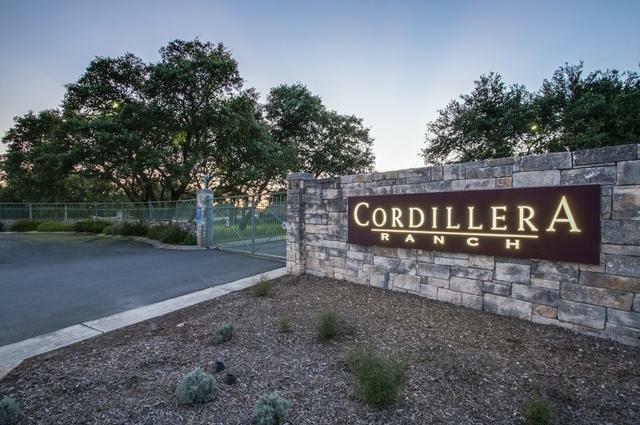 When you go out be sure to stop by the Club & speak with Debbie Pepper *830-336-9000 about all the amenities living in Cordillera offers!